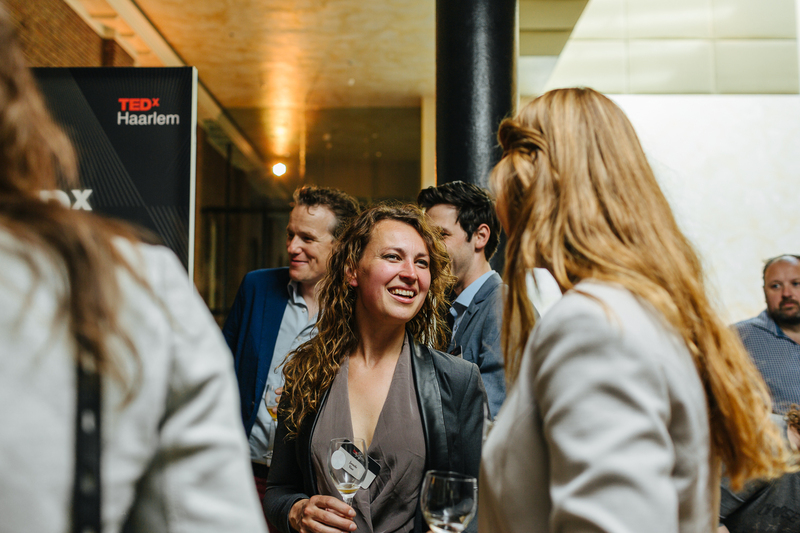 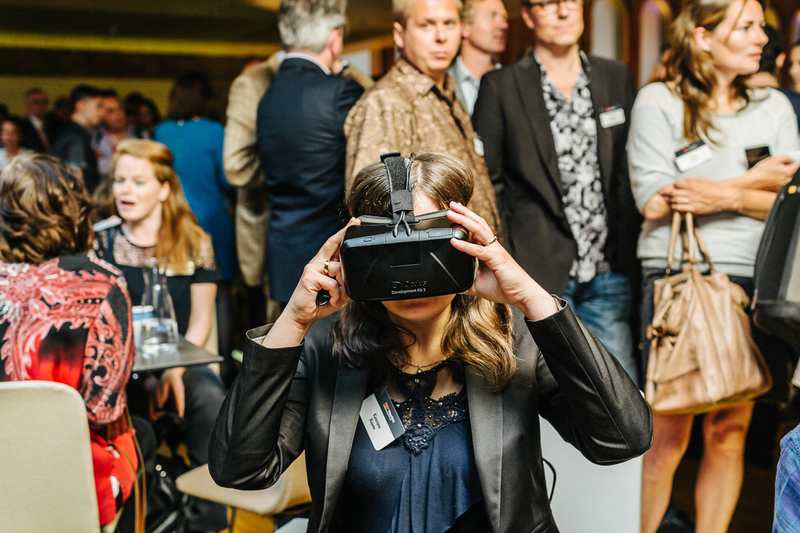 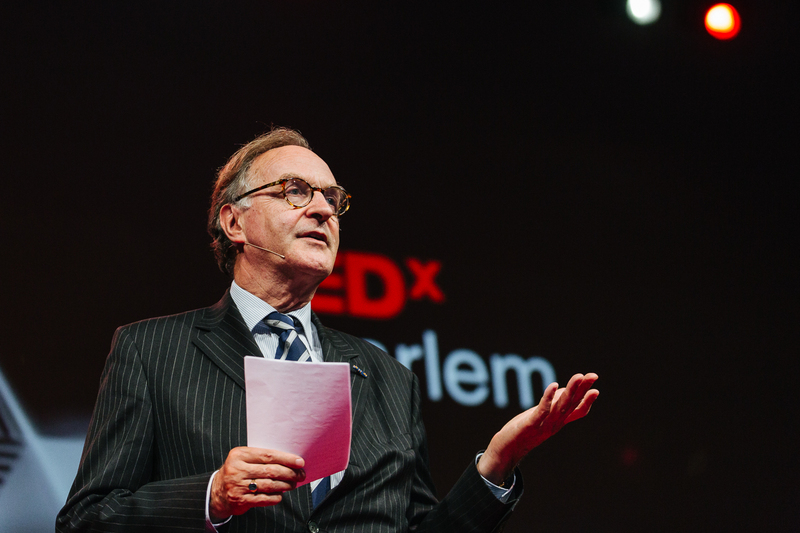 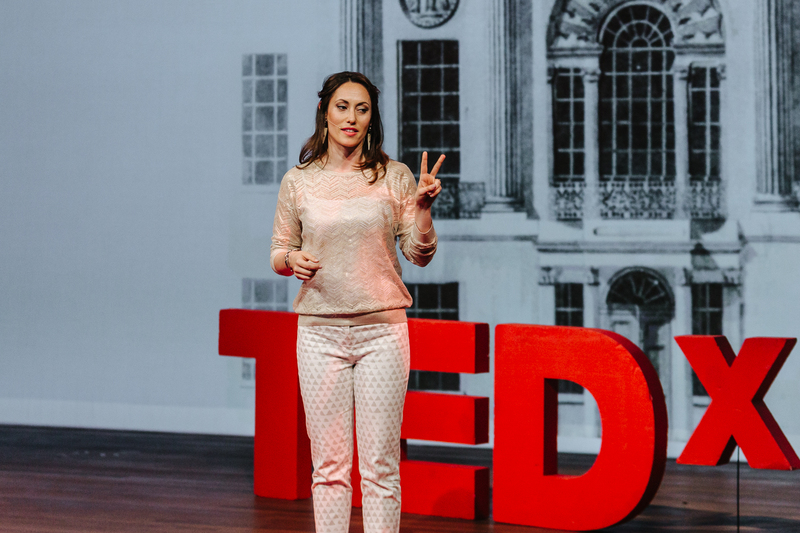 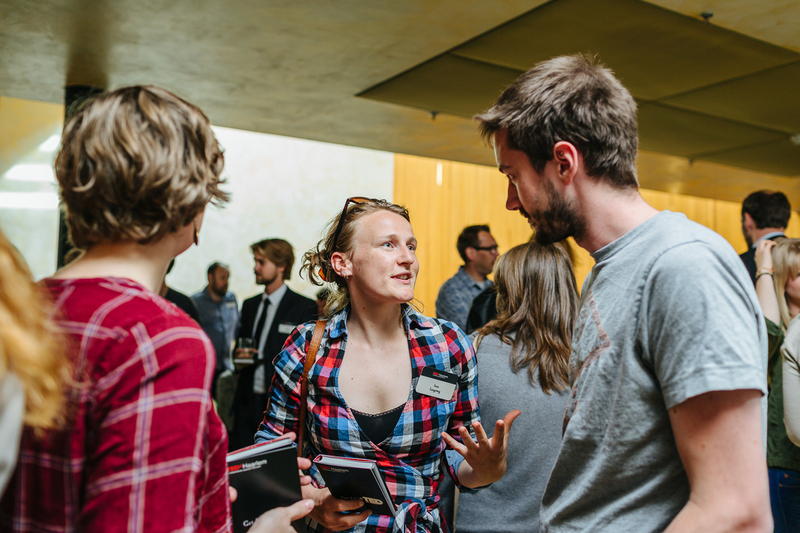 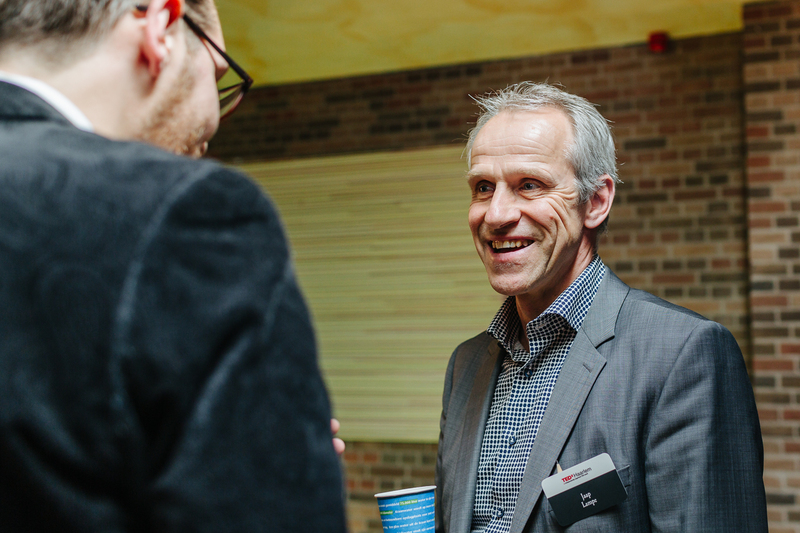 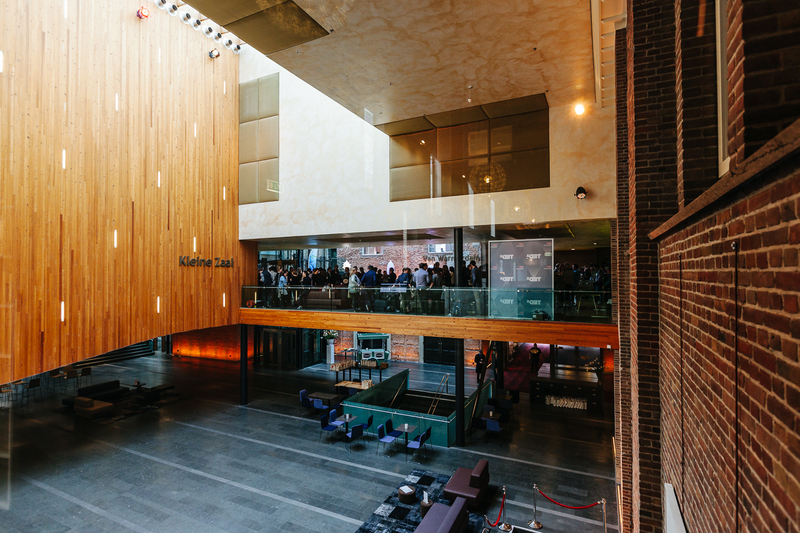 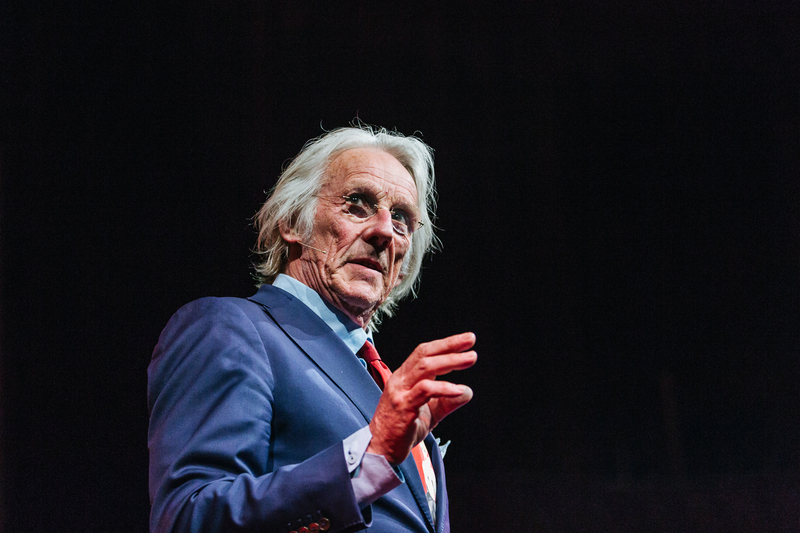 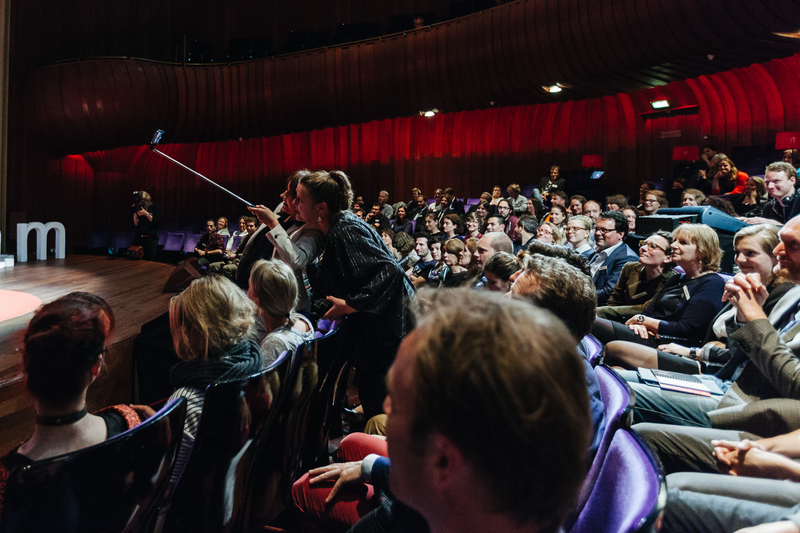 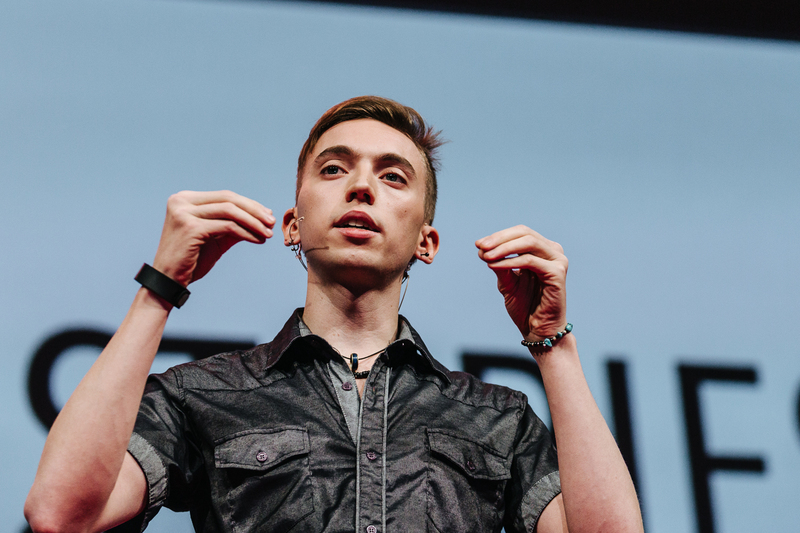 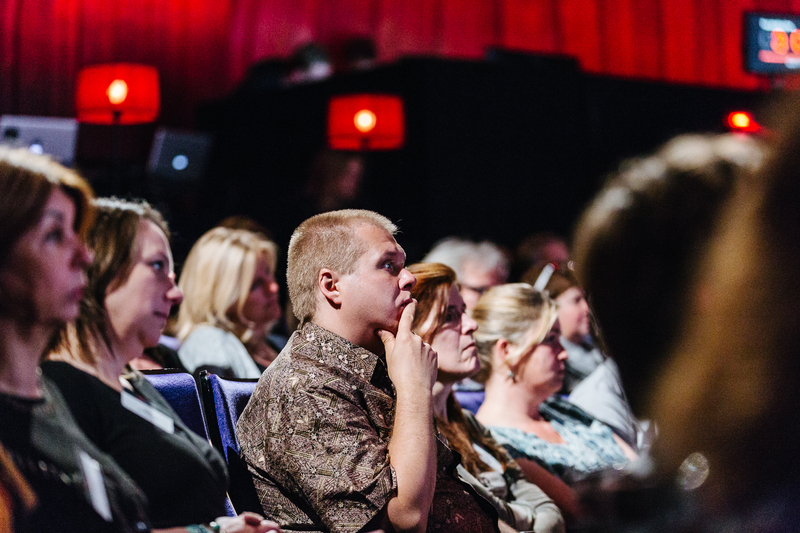 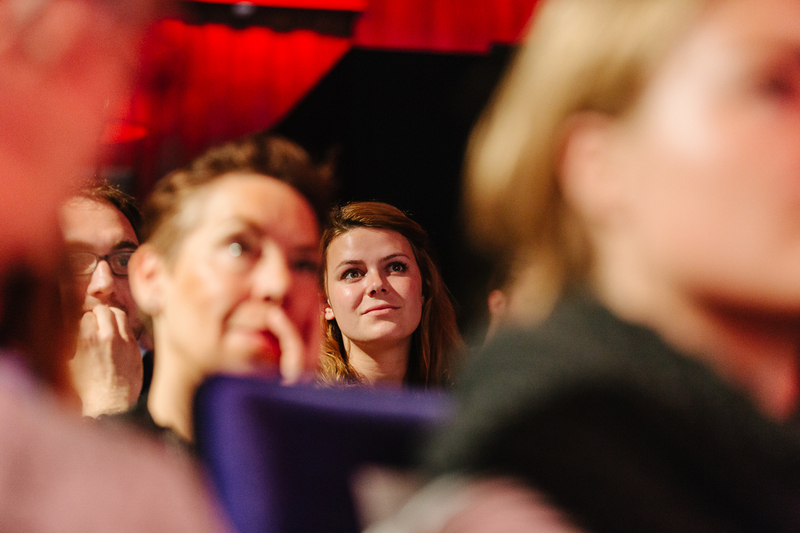 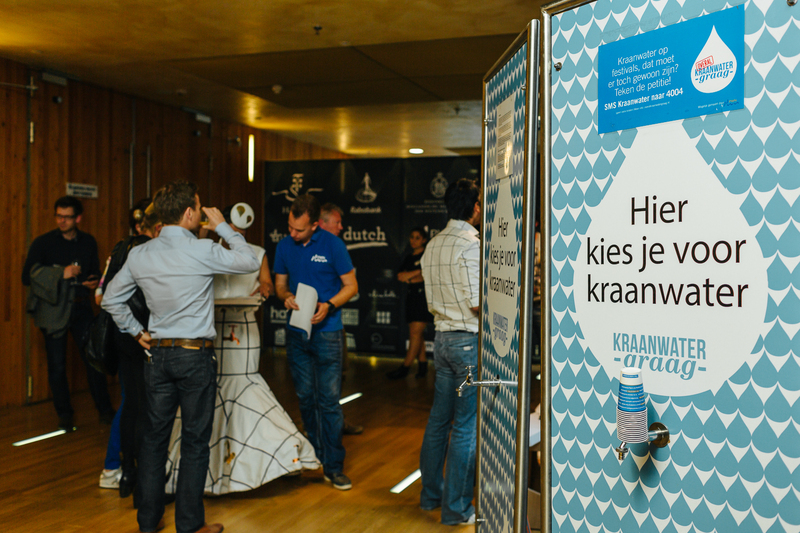 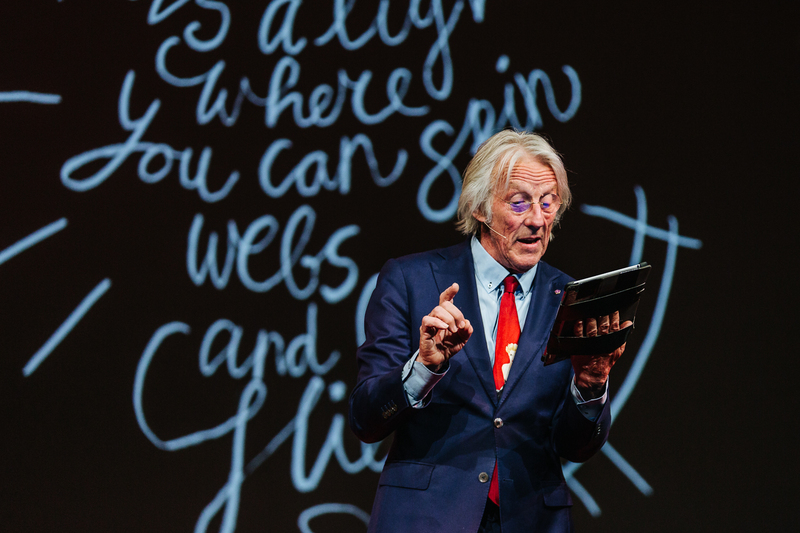 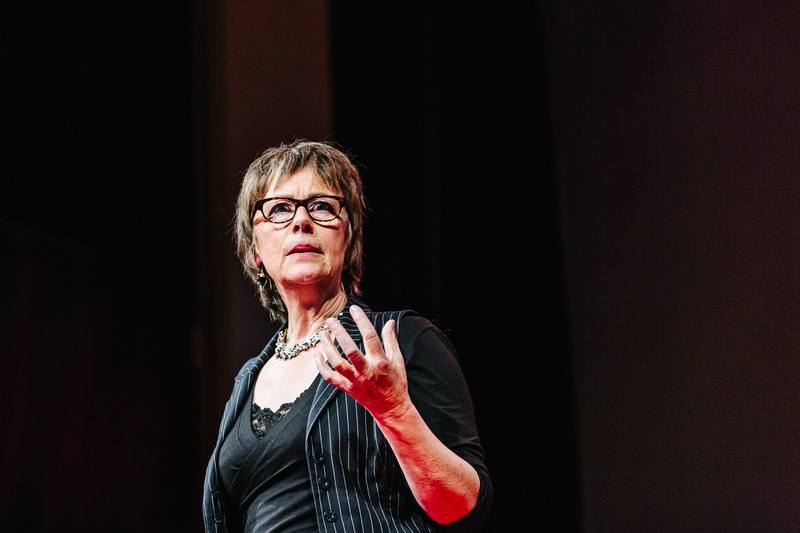 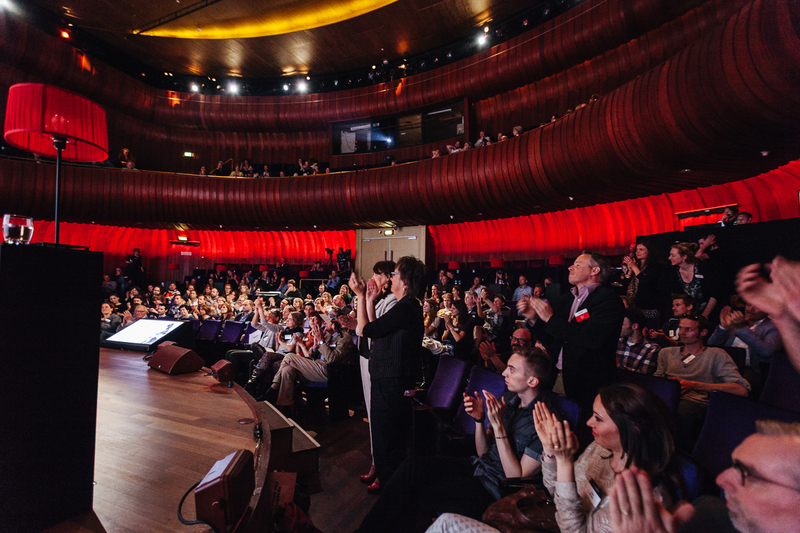 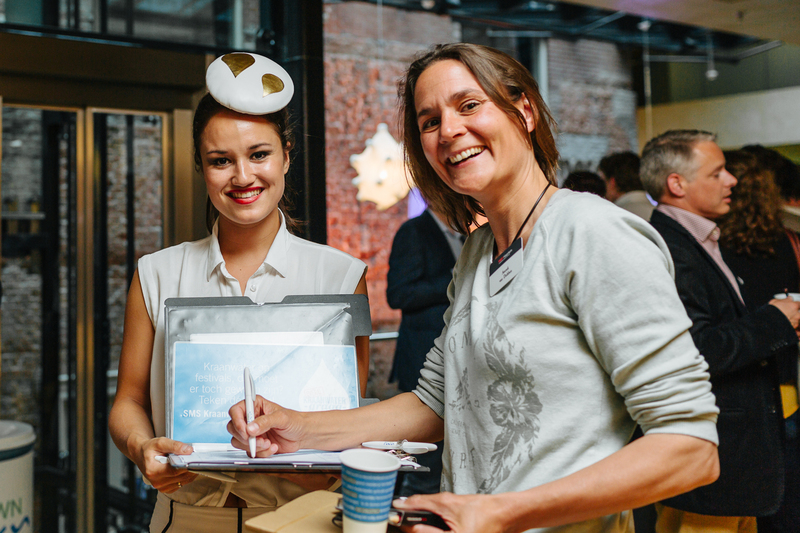 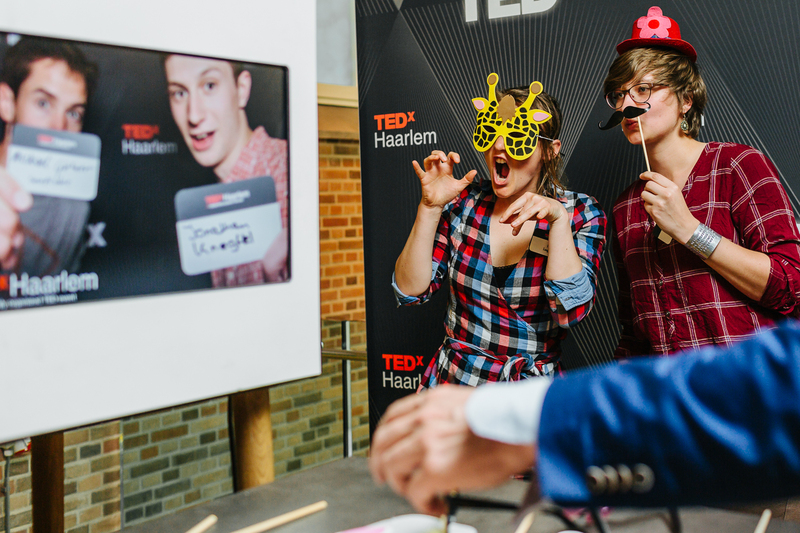 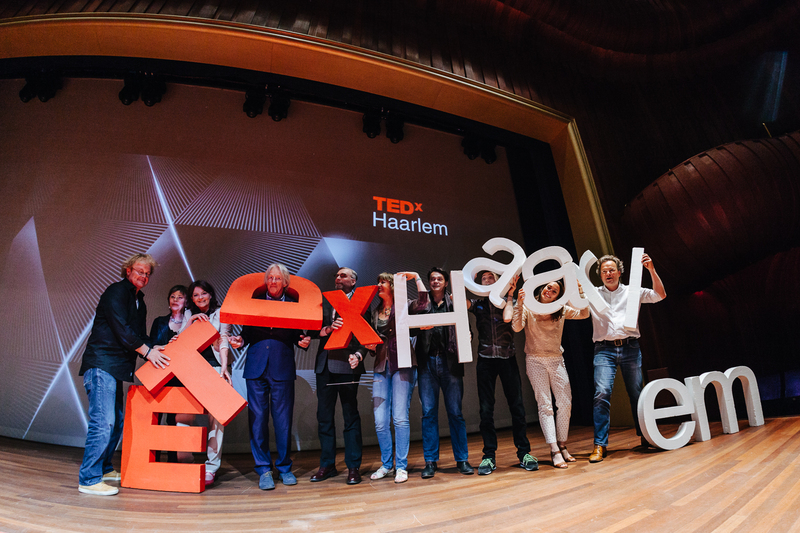 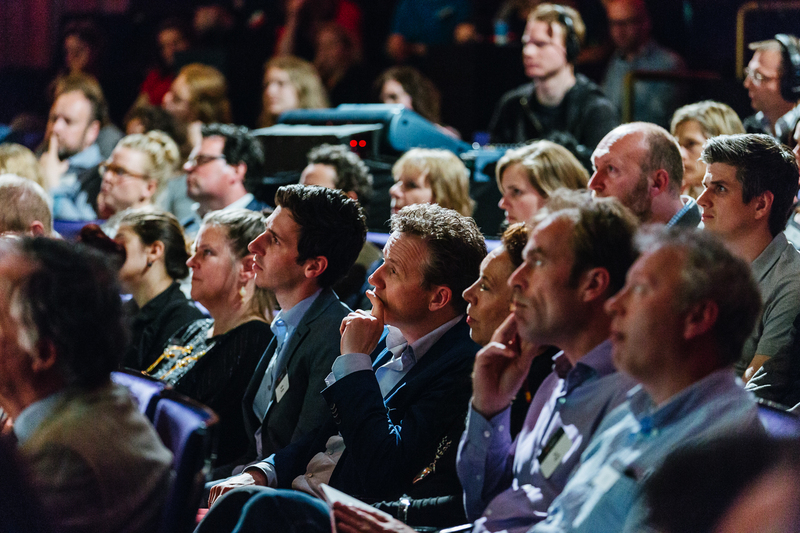 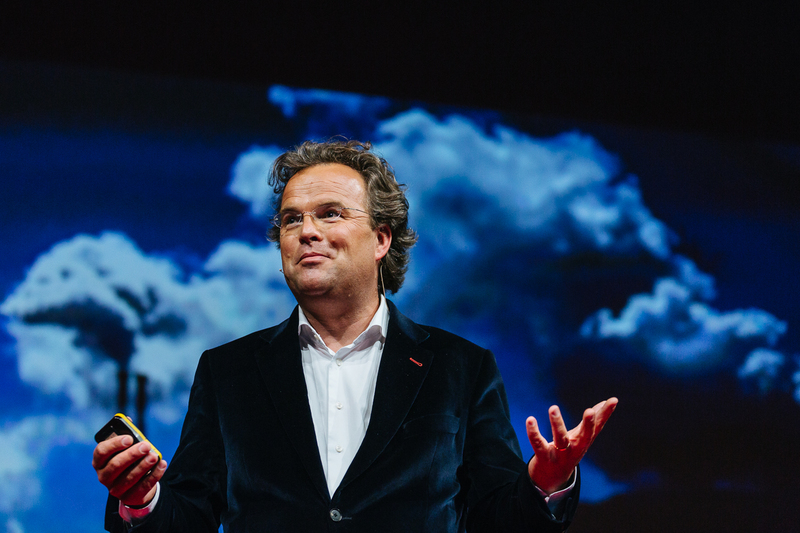 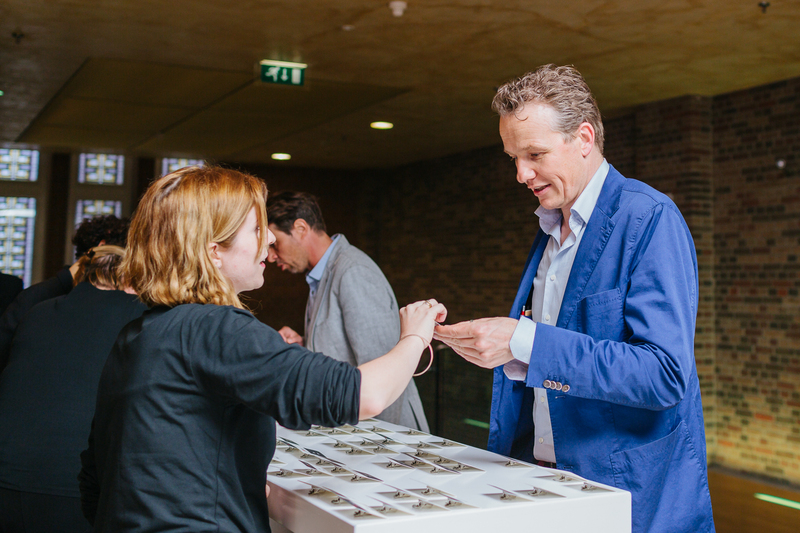 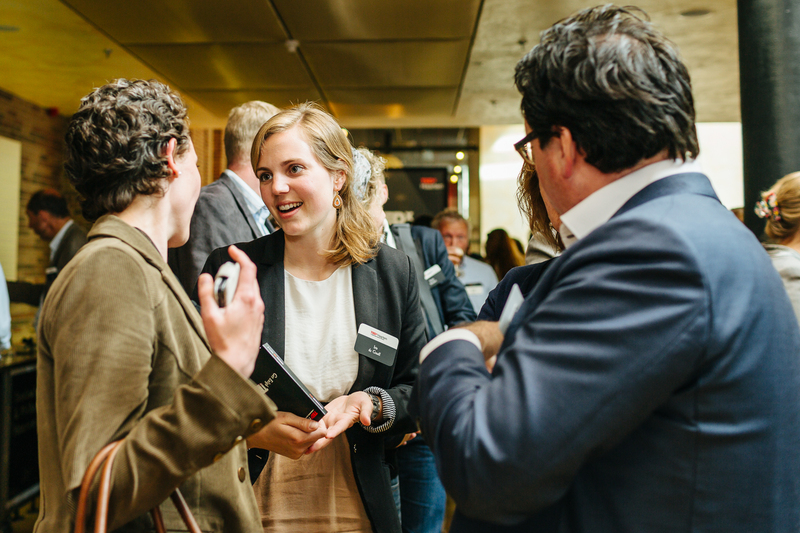 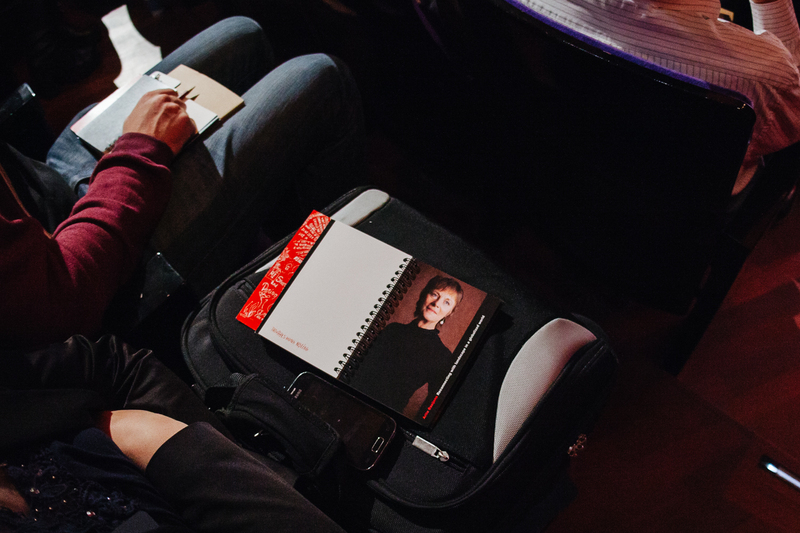 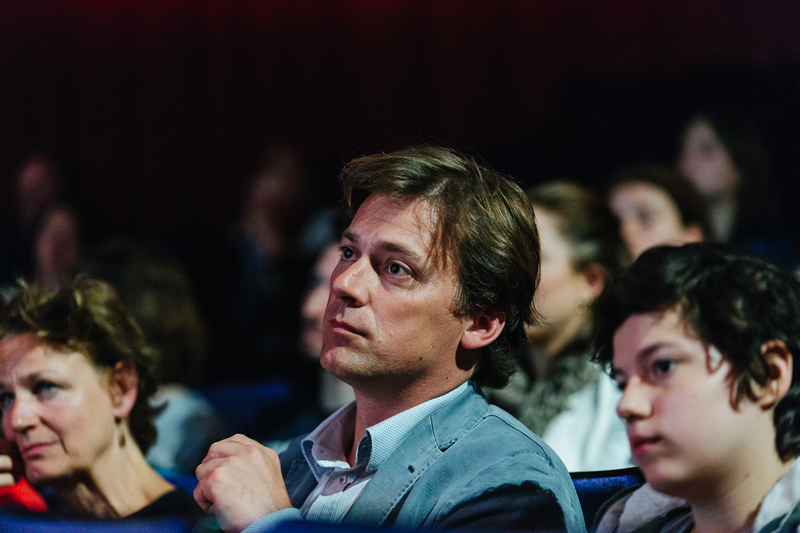 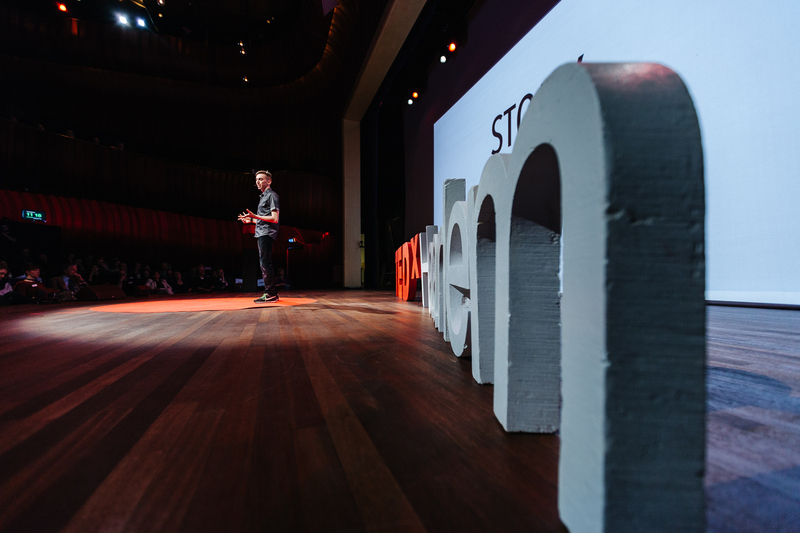 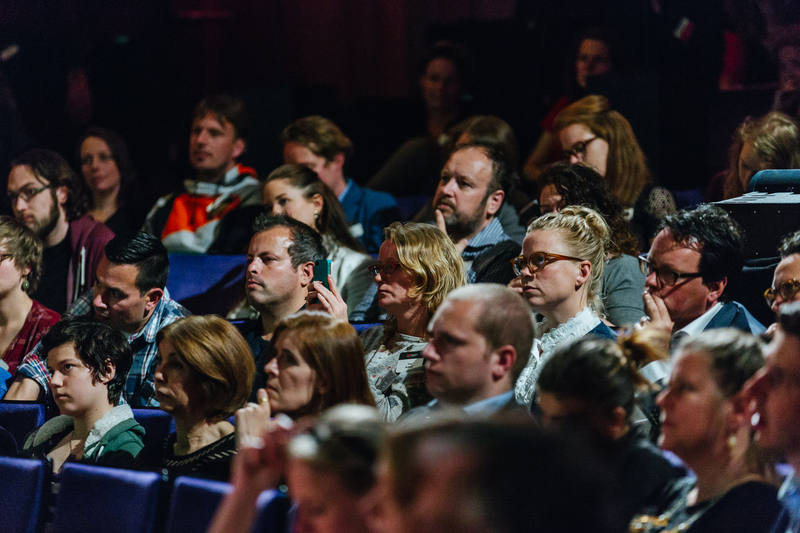 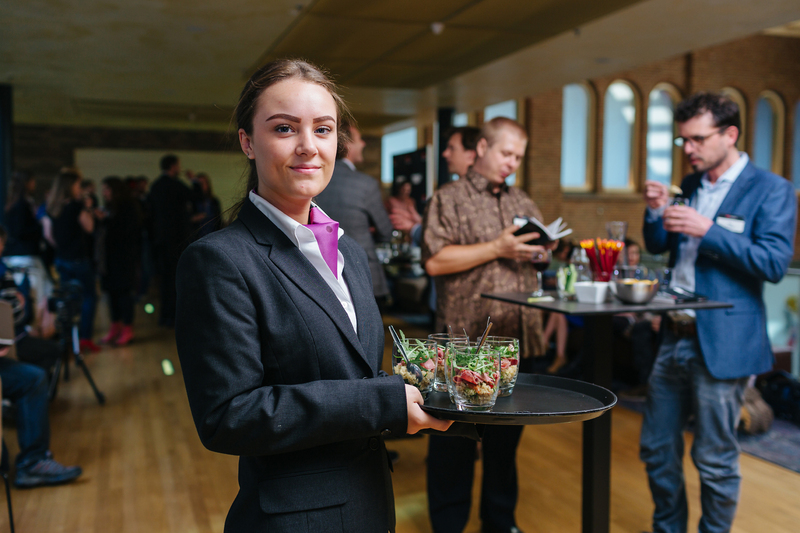 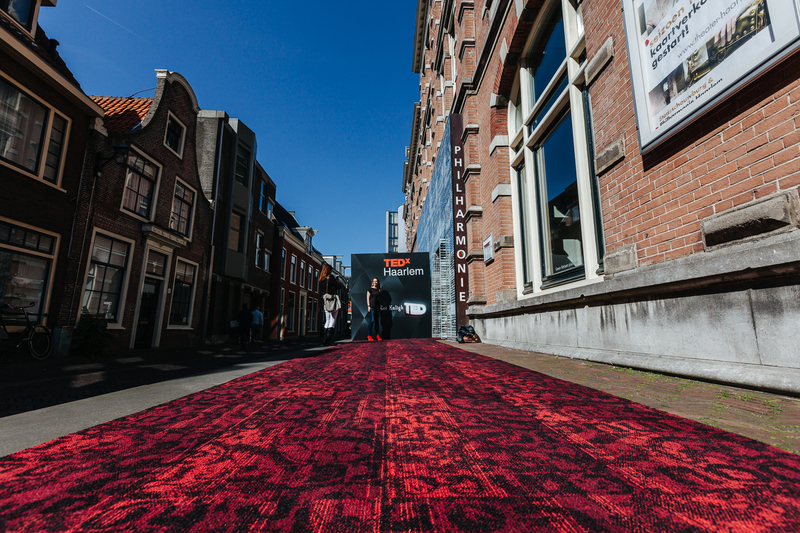 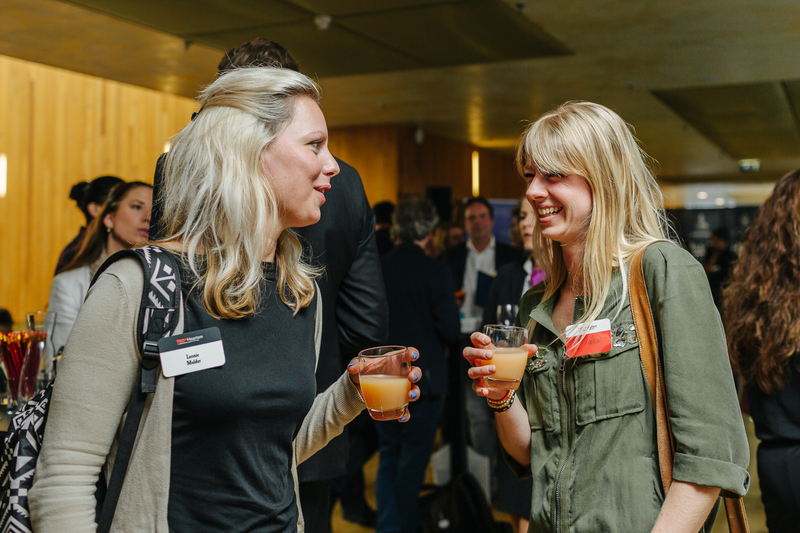 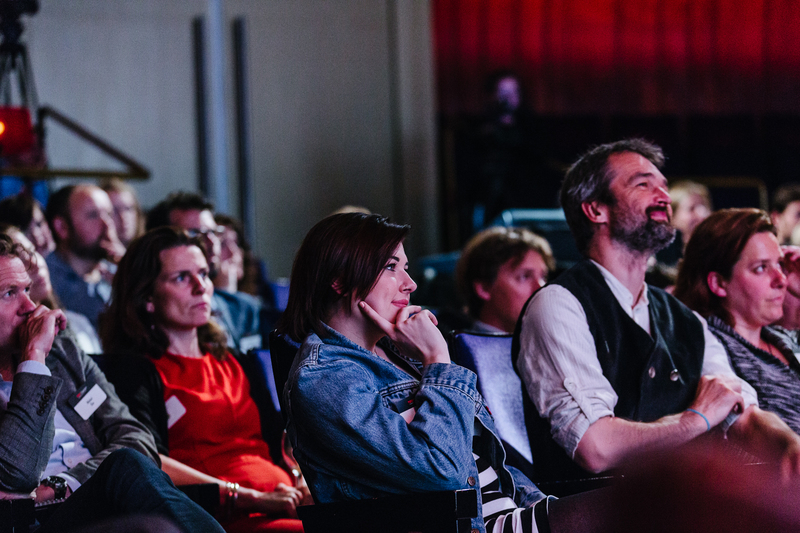 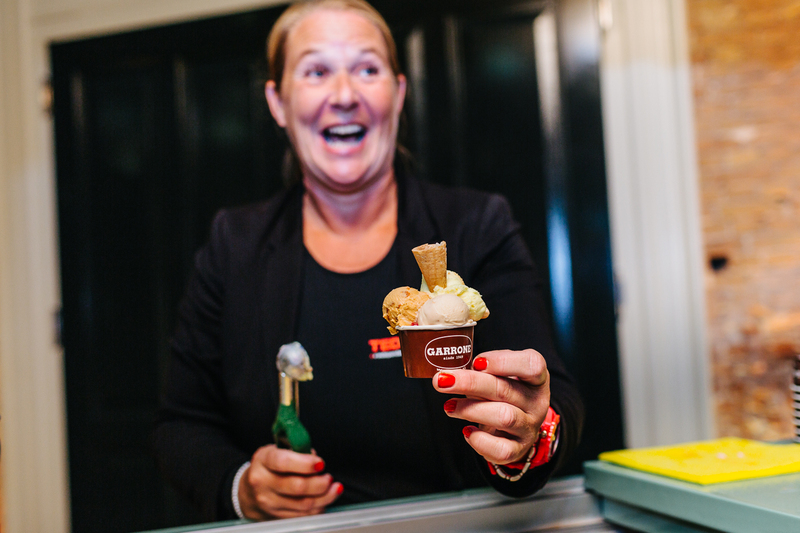 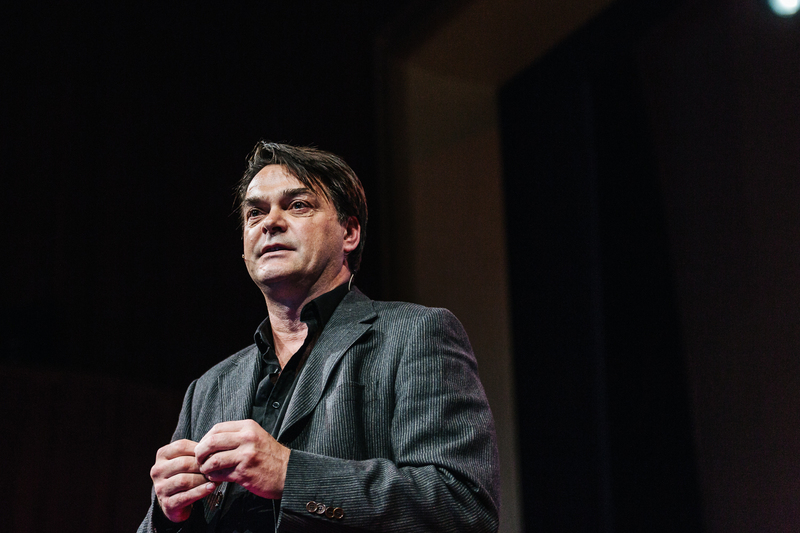 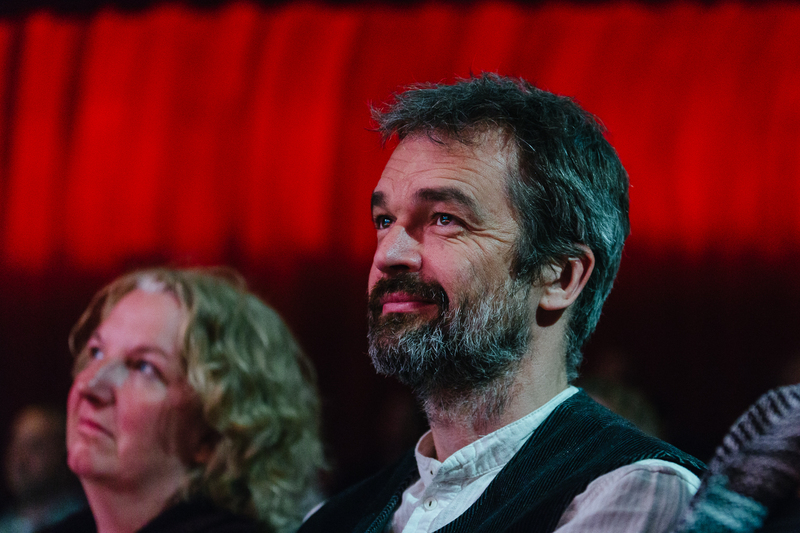 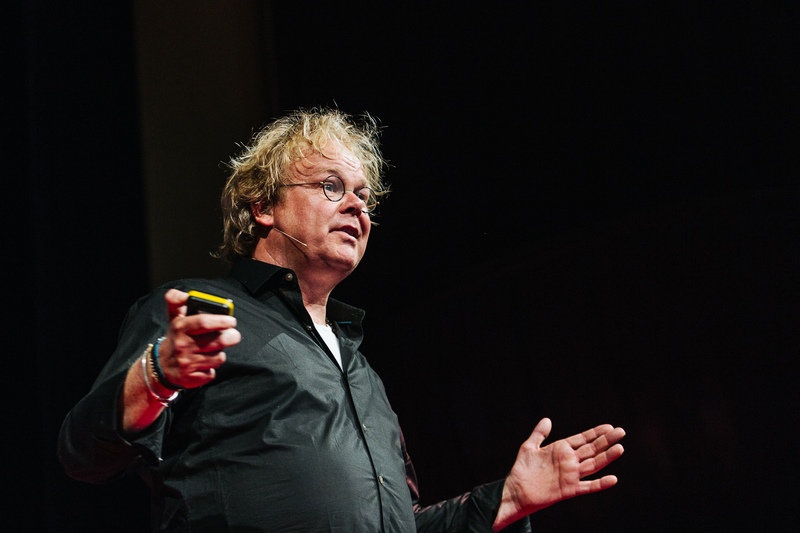 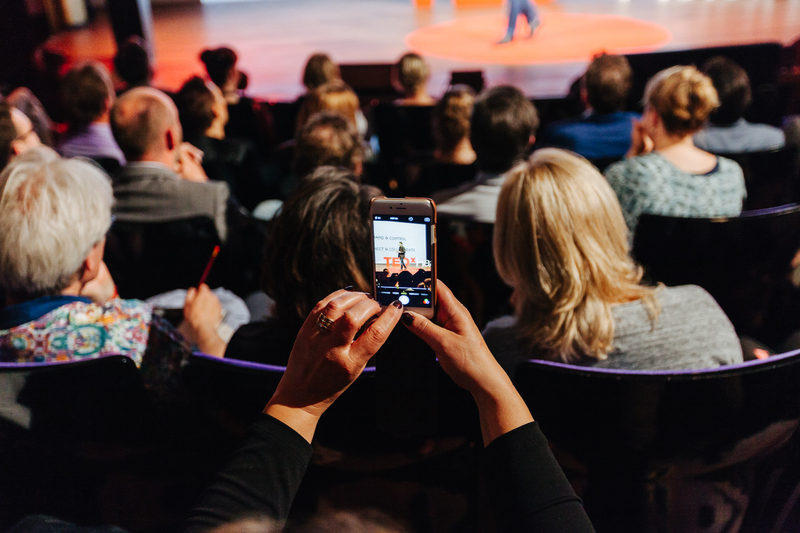 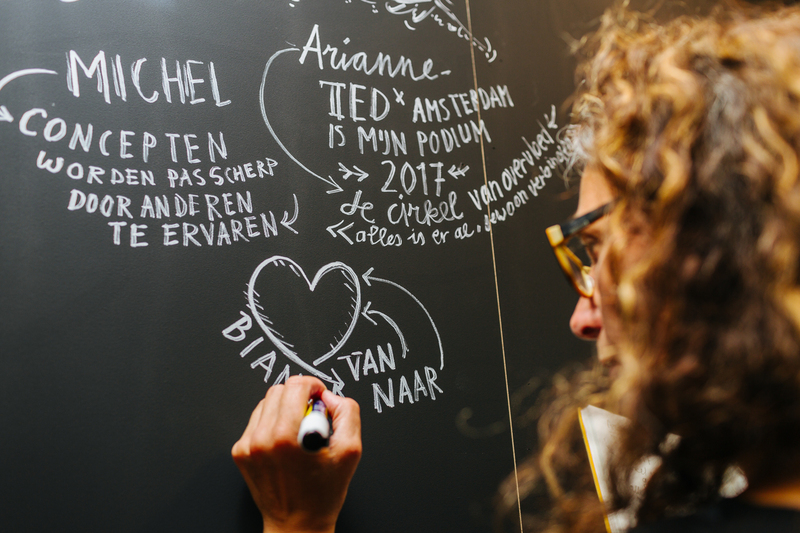 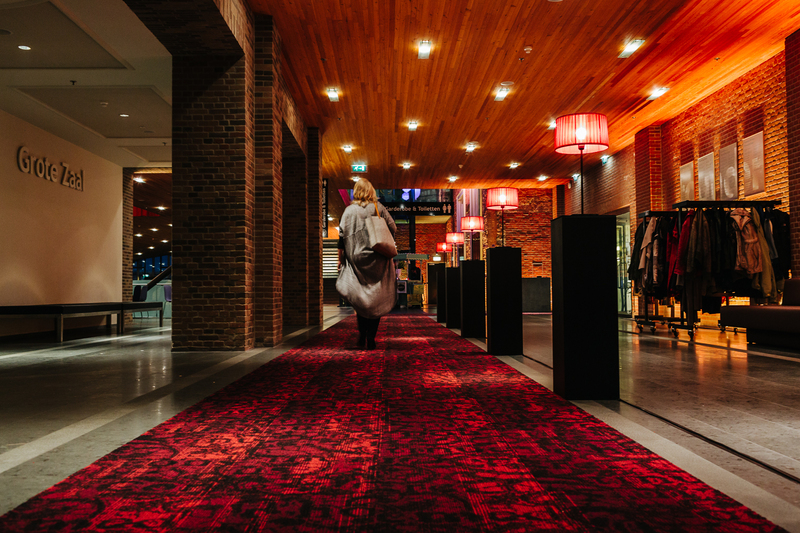 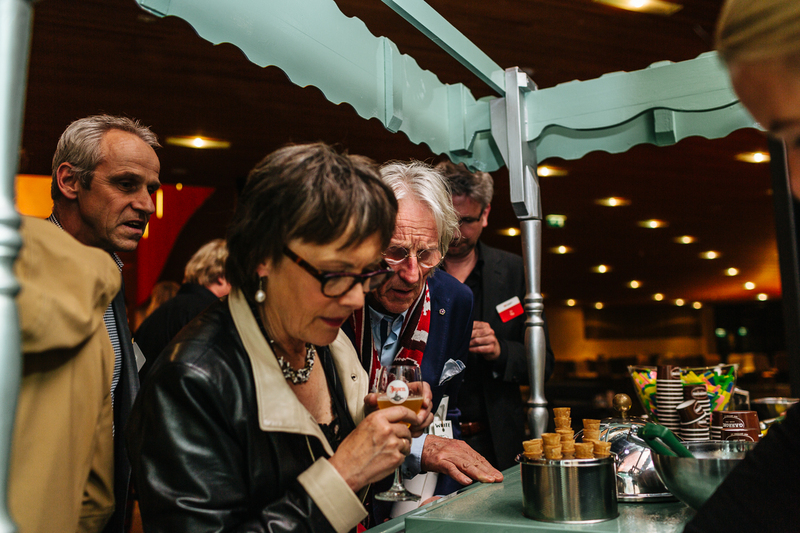 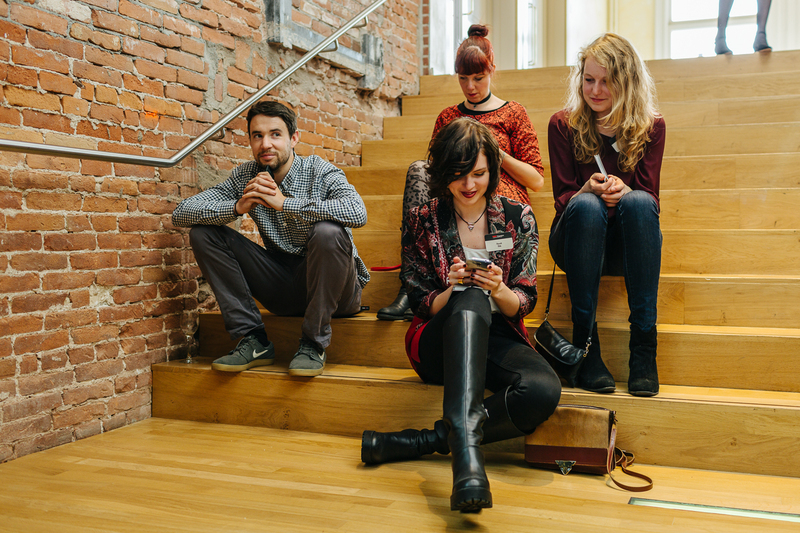 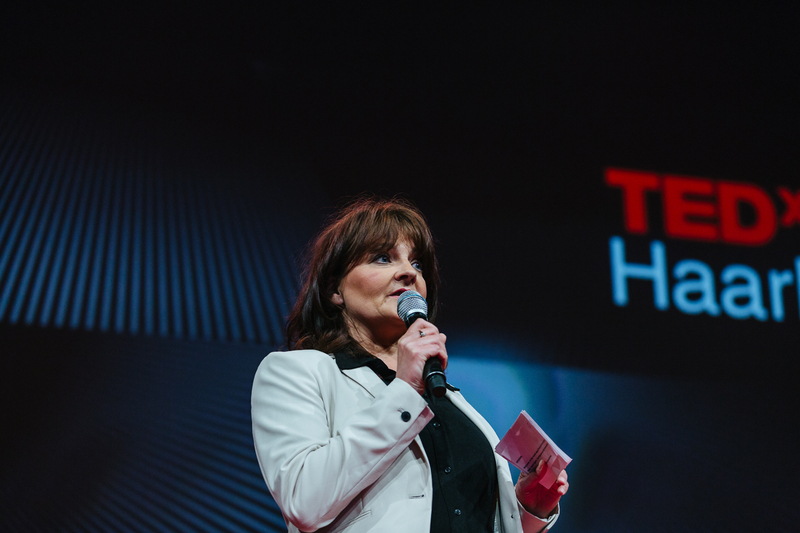 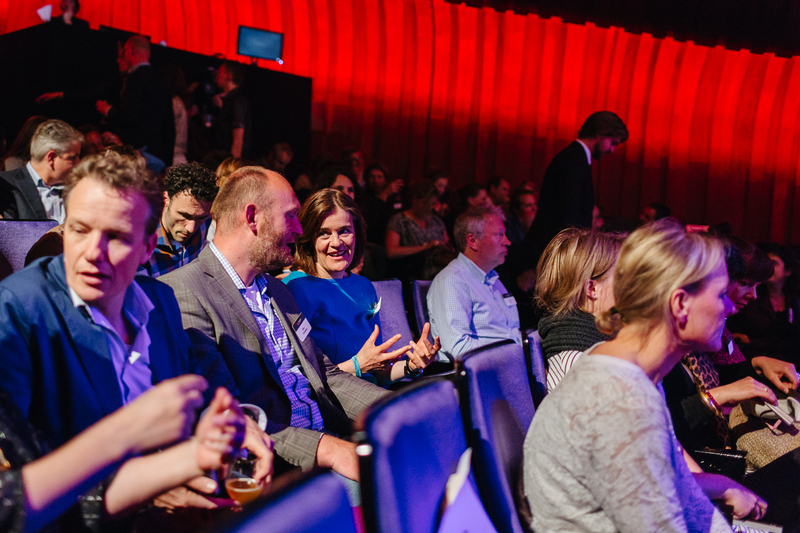 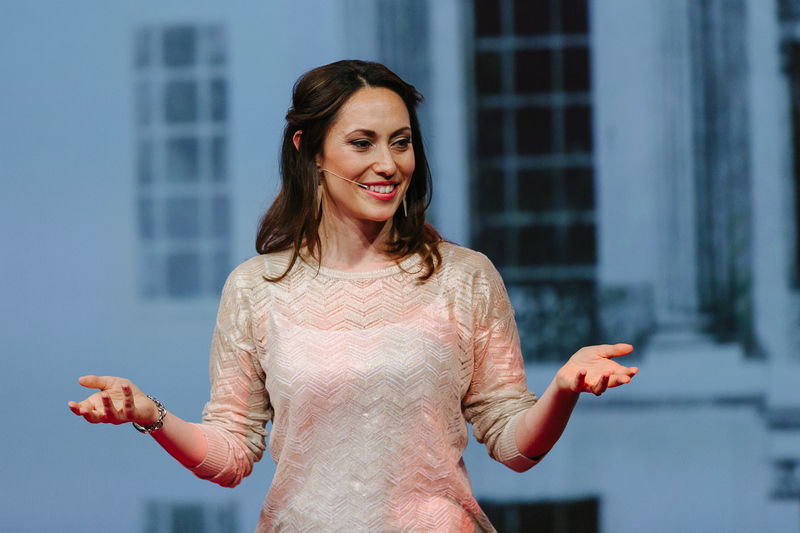 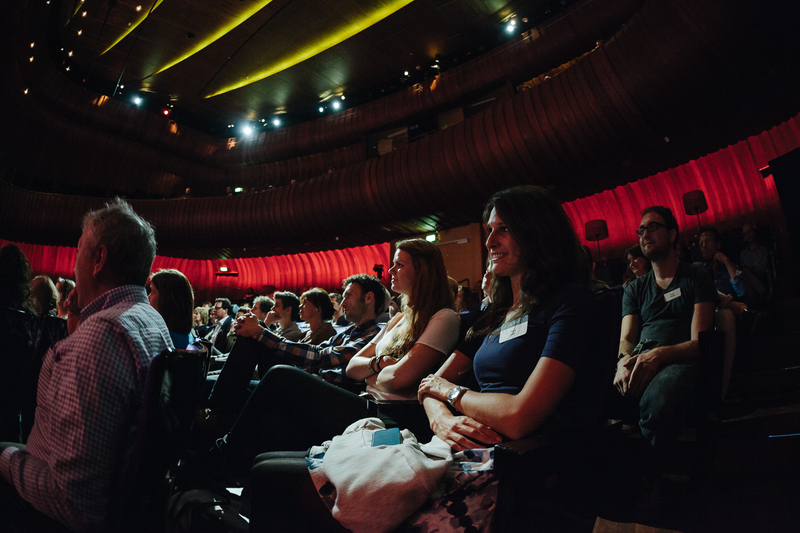 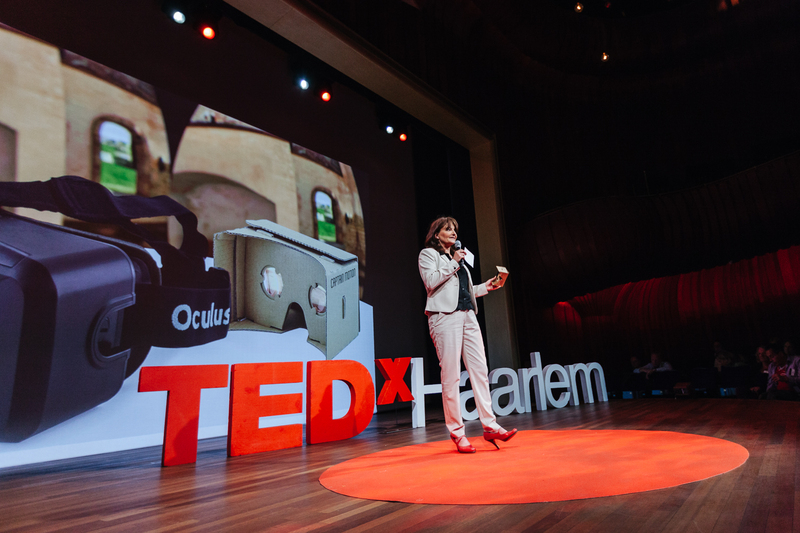 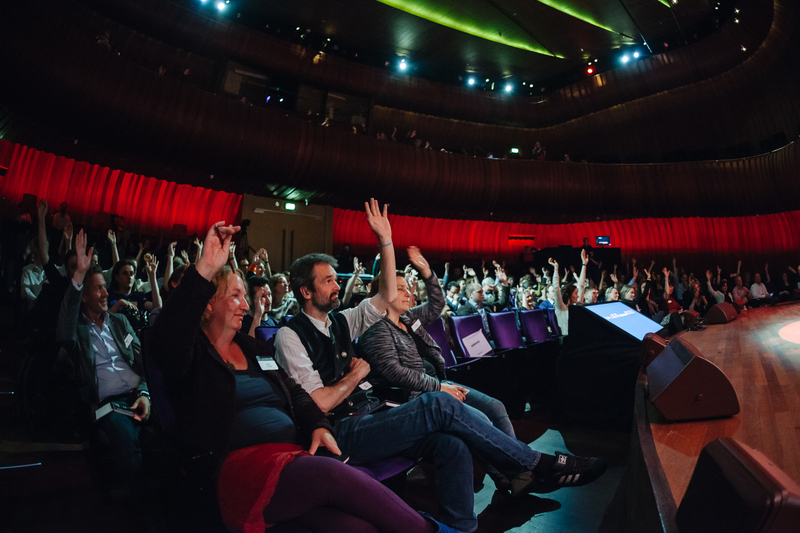 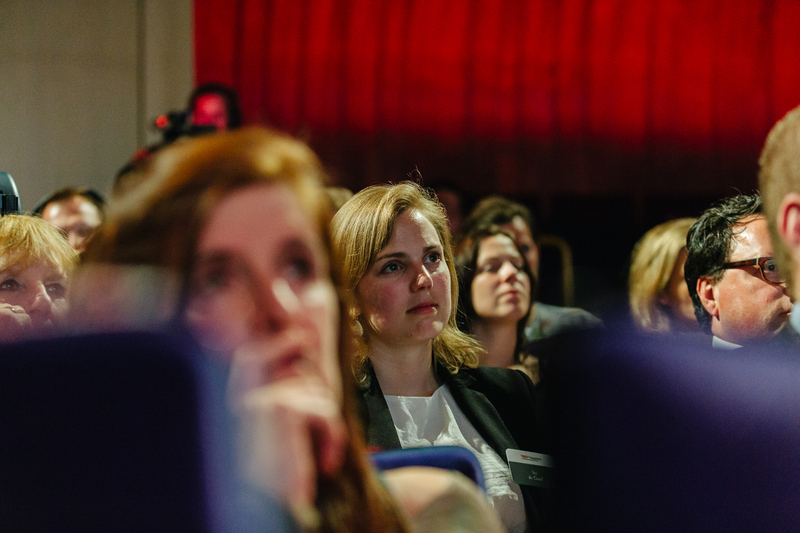 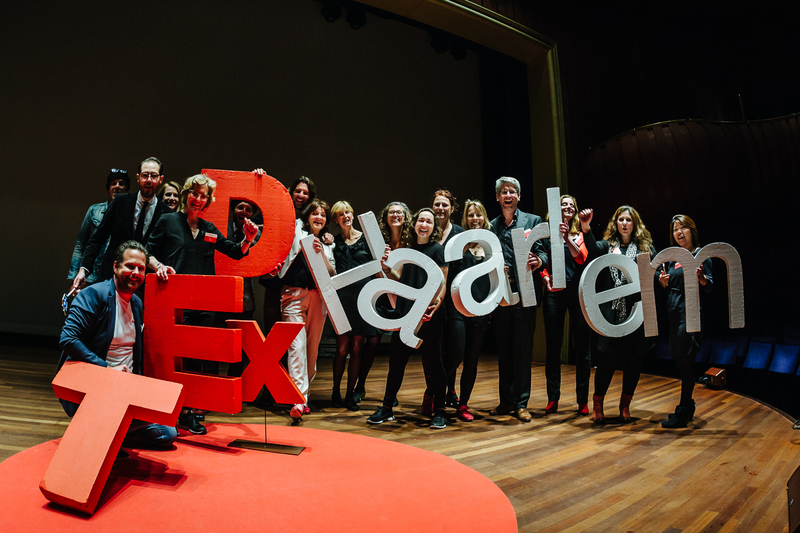 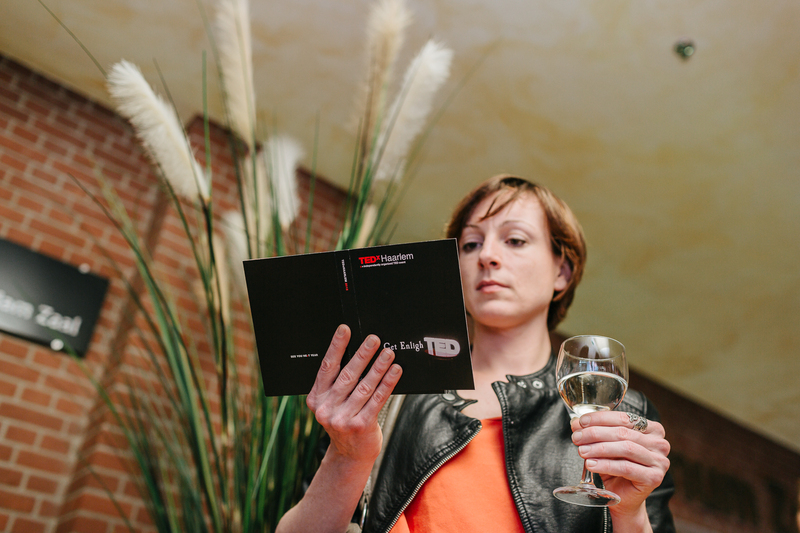 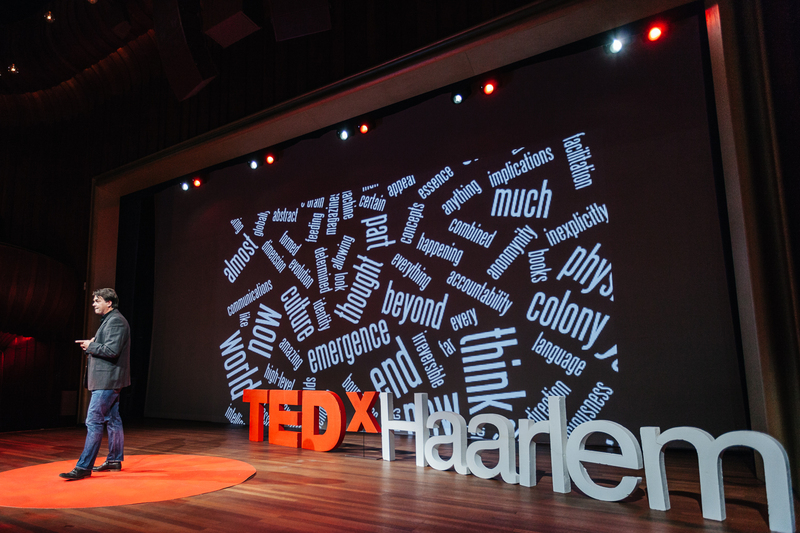 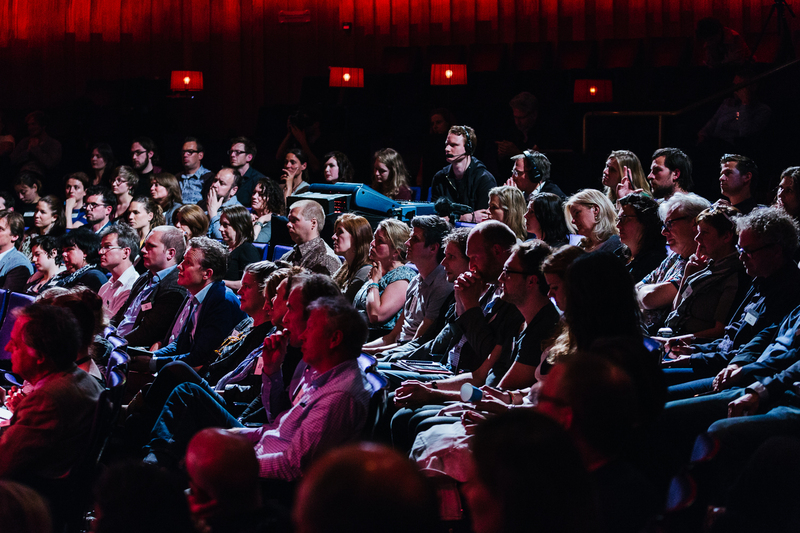 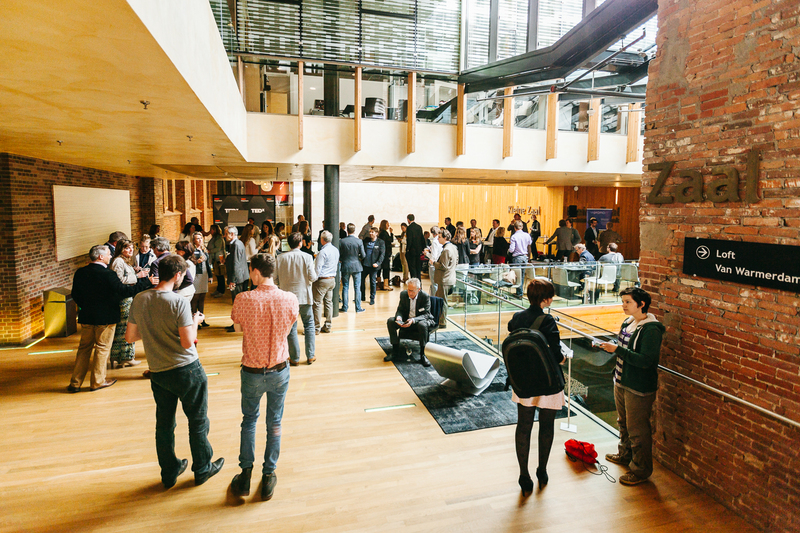 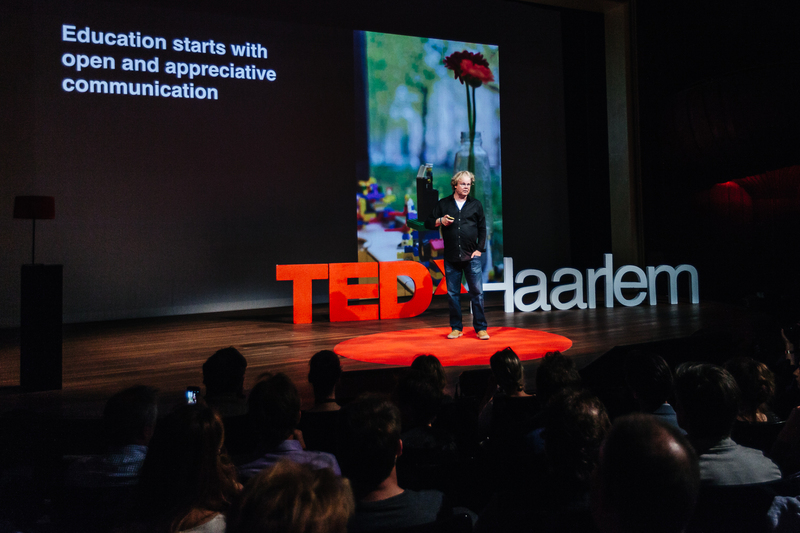 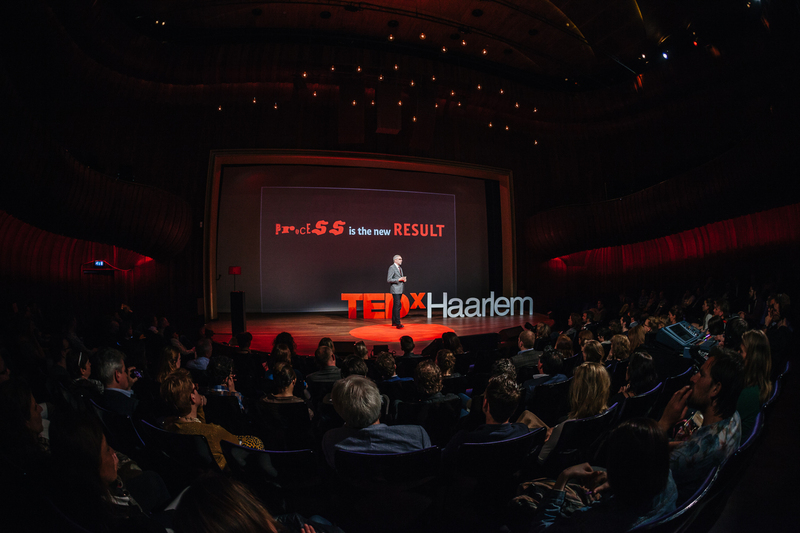 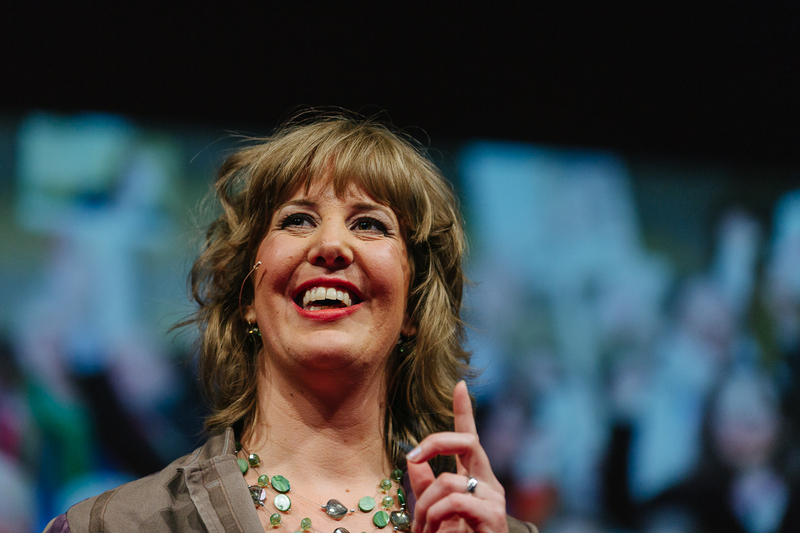 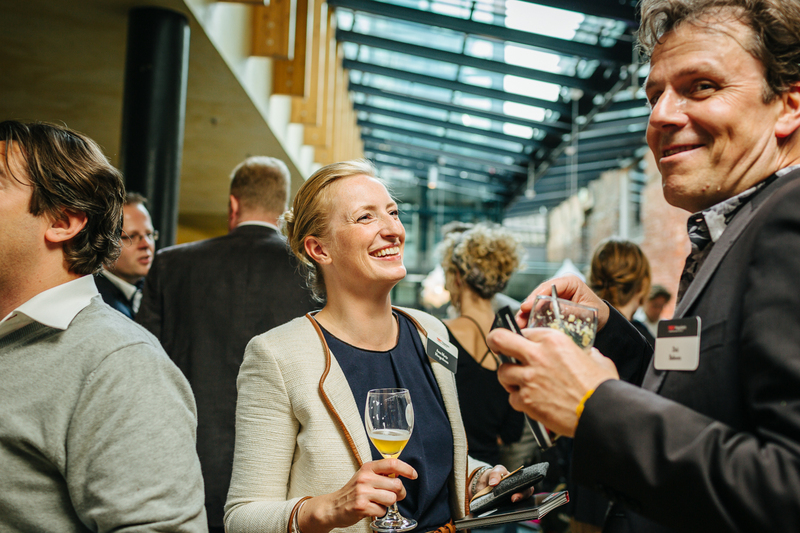 TEDxHaarlem 2015 In the spirit of the age of Enlightenment, people all over the world are now examining dogmas and old convictions, due to the failing of our economic-, monetary-, political and social cultural system. 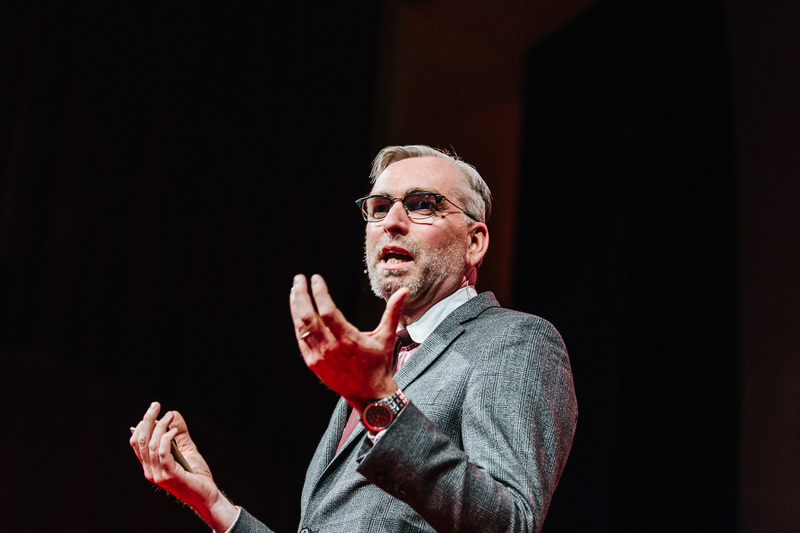 The loss of faith in big corporations and the changing beliefs in how people are supposed to thrive together are present everywhere. 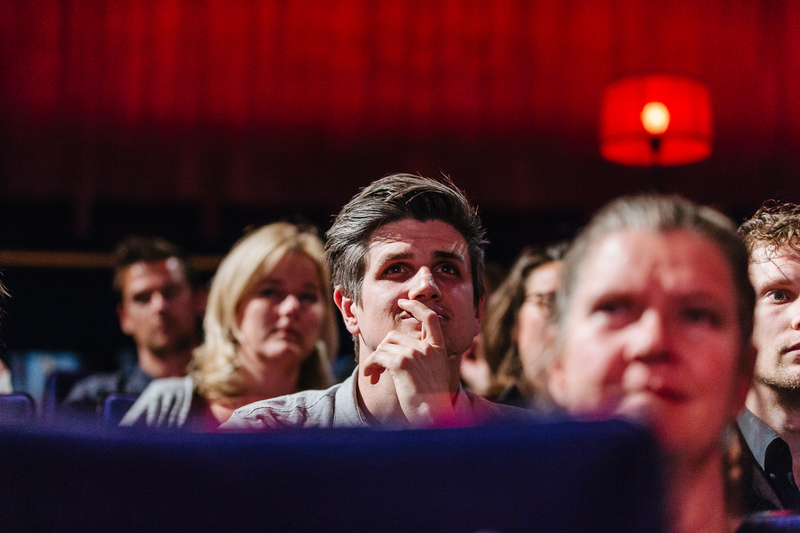 So: are we on the verge of a ‘new Enlightenment’? 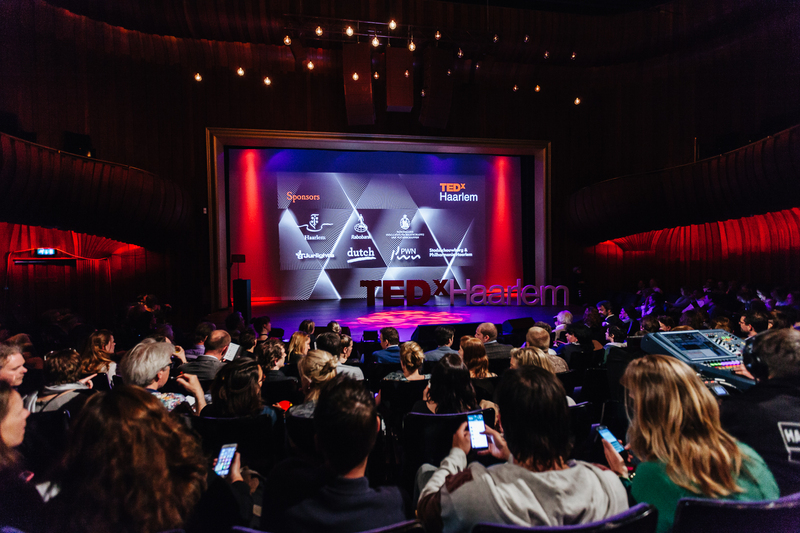 And who are the new creative and critical minds that provide us with the tools to handle our challenges and offer us a direction for the future? 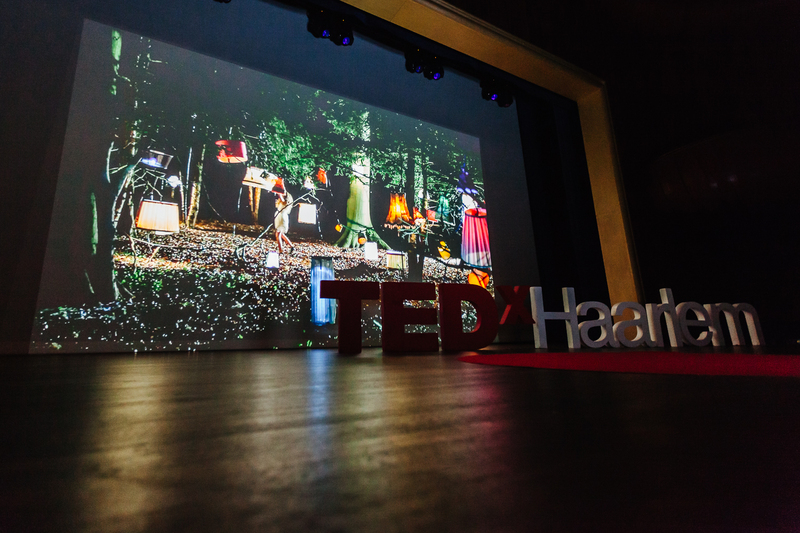 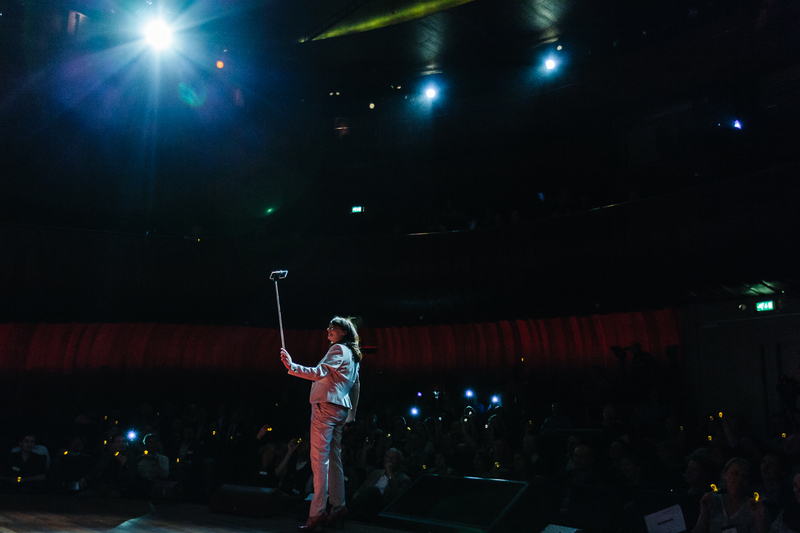 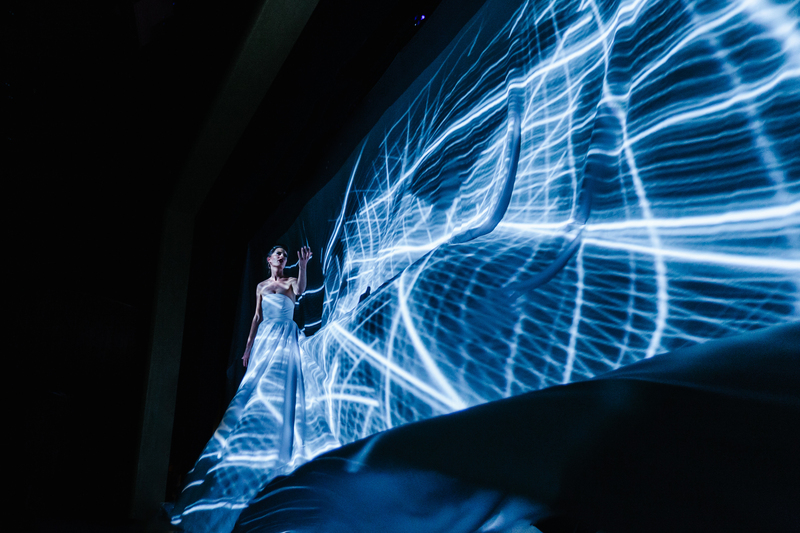 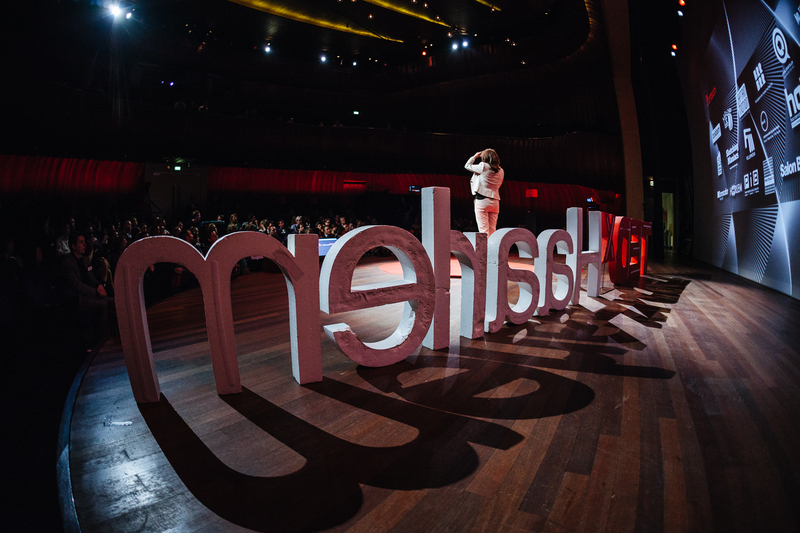 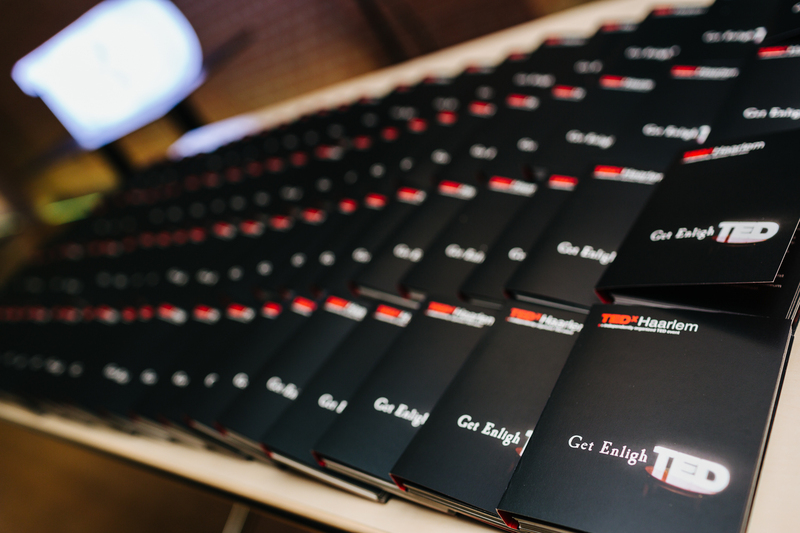 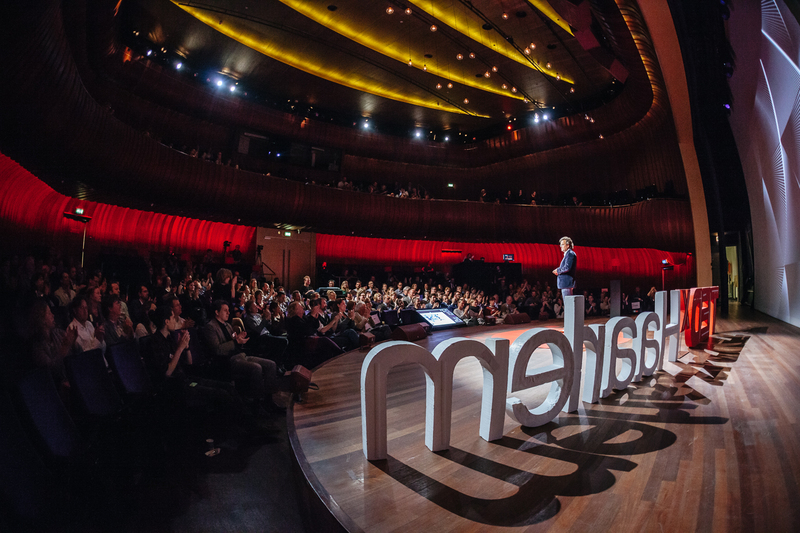 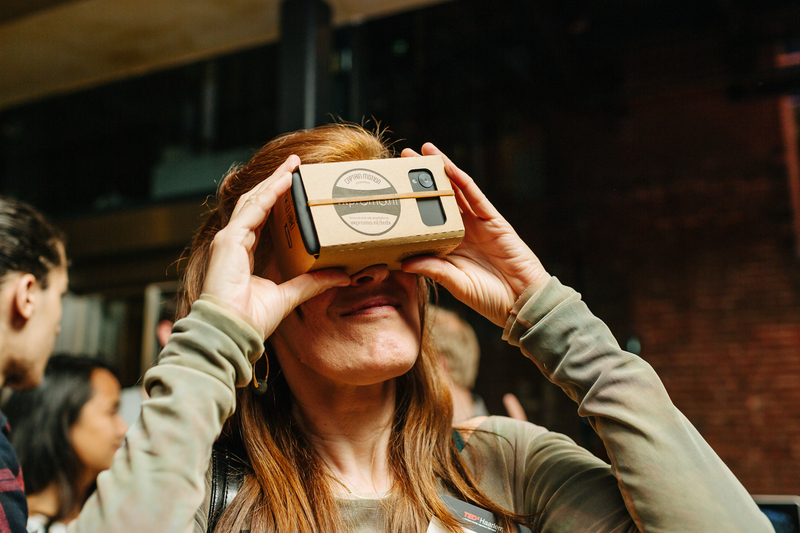 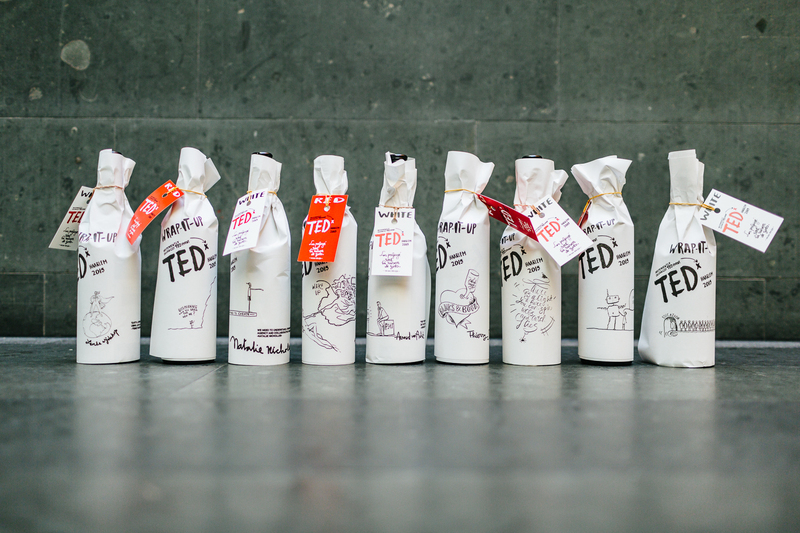 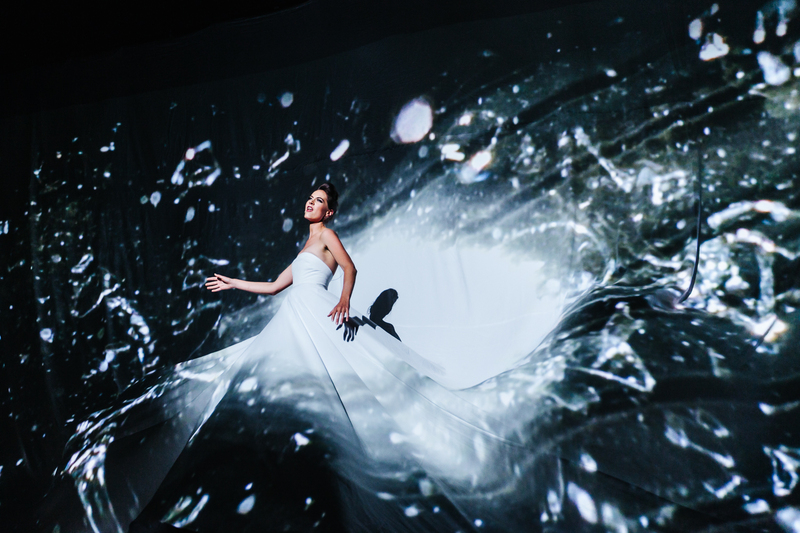 Relive some of TEDxHaarlems spellbinding speakers and performances in our visual highlights of the day.